Grilled to perfection doesn’t happen by chance. It requires careful watch, attention to detail . . . and light. 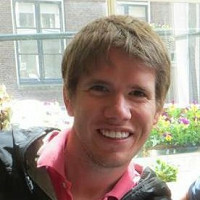 The founder of Grillight, Colton Knittig, wasn’t an inventor by trade. 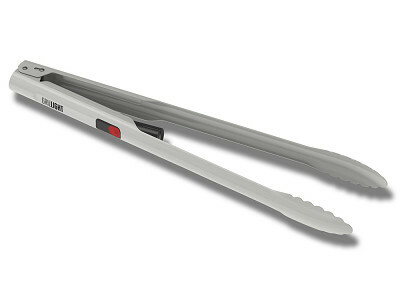 He was just a guy who liked to BBQ and got tired of holding a spatula in one hand and a flashlight in the other. 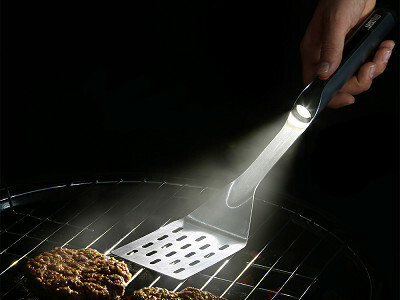 One dark night while grilling, Colton had a lightbulb moment to create a spatula and flashlight in one. 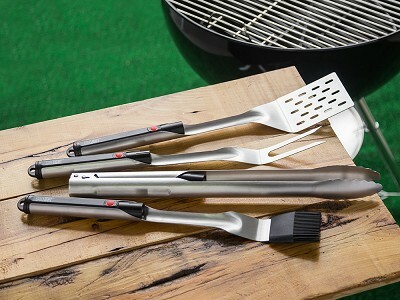 Grillight incorporates high power LED lighting into a restaurant grade stainless steel frame spatula designed to point light exactly where you need—directly on your food. And, unlike other grill lights that cast a bluish hue, the LEDs used in this innovative utensil have been precisely tuned to replicate daylight so you can see the true color of the food you’re cooking. 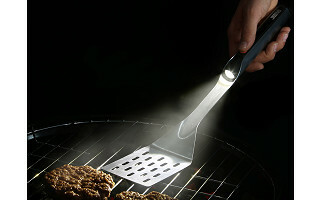 Grillight is even dishwasher-safe (just be sure to remove the LED first). Illuminating, don’t you think? 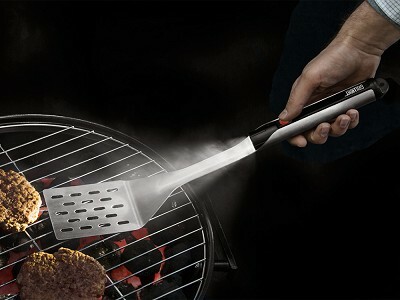 A dishwasher-safe spatula with an LED light built into the handle makes grilling a breeze, day and night. Hi Everyone, I'm Colton Knittig. 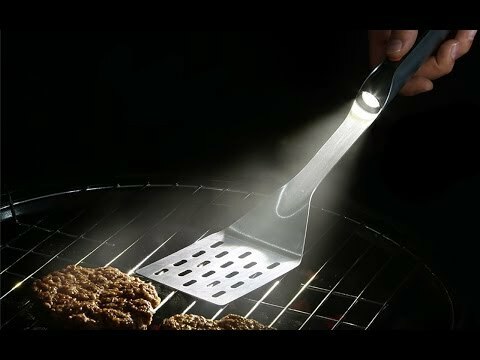 I created Grillight to take the hassle out of nighttime grilling by incorporating an LED light that effectively replicates daylight into the handle of a stainless steel spatula. I'm excited to be on The Grommet today and I look forward to hearing your thoughts and answering questions!